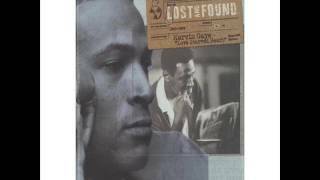 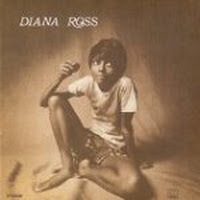 "Dark Side of The World" (2006) on the album Diana Ross (1970)(1970). 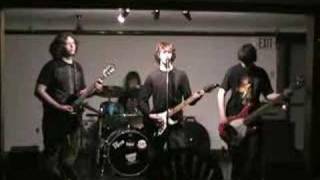 Sáng tác bởi ASHFORD, NICKOLAS/SIMPSON, VALERIE /. 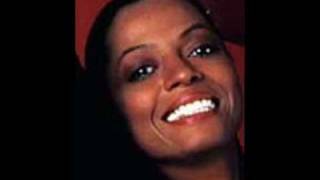 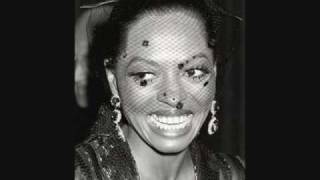 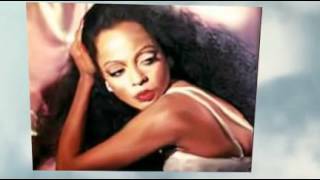 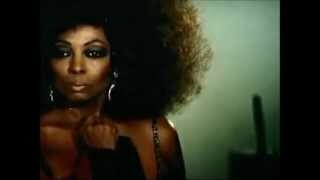 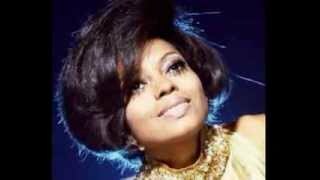 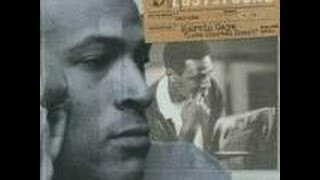 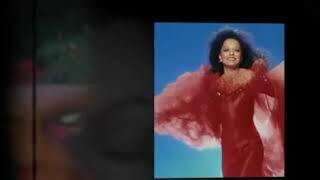 Diana Ross "Dark Side Of The World" 1970 My Extended Version!! 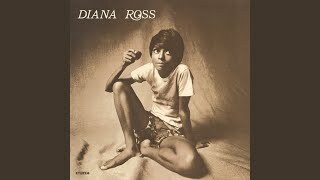 Dark Side Of The World - Diana Ross, "Diana Ross"
Diana Ross (The Full Album) Featuring "Dark Side Of The World"
Albums has song "Dark Side of The World"